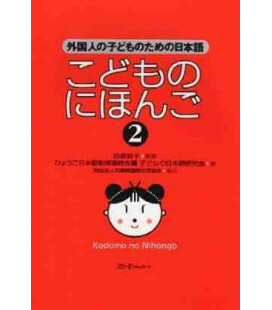 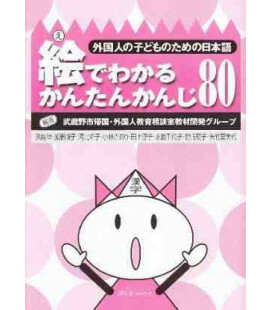 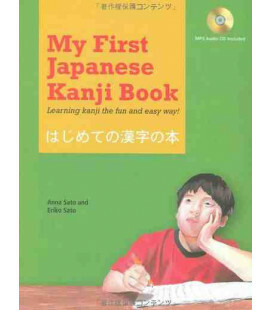 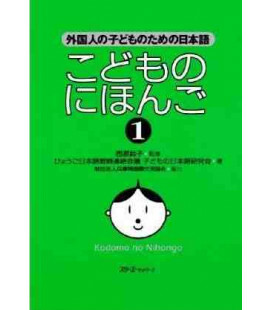 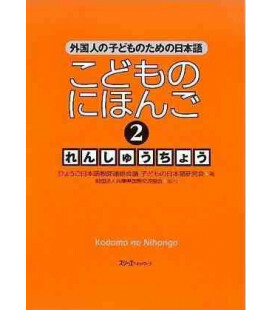 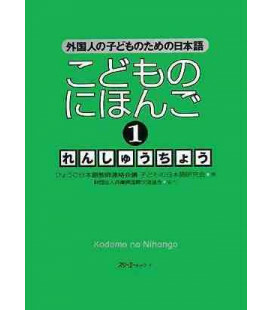 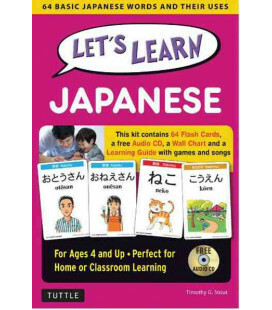 Welcome to a Japanese learning adventure especially for kids! 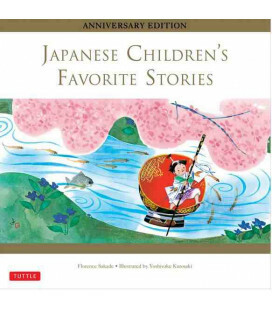 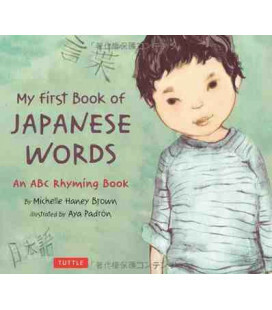 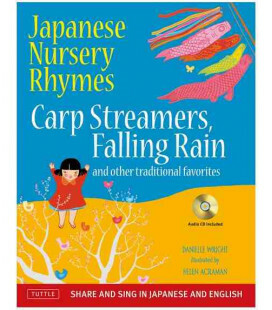 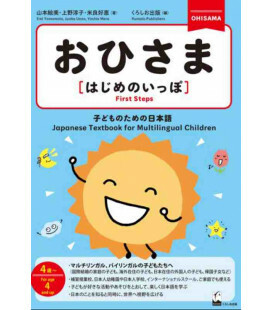 Get children excited about a different culture as they are introduced to all sorts of fun Japanese words and songs and learn to talk about family, numbers, colors, food and more. 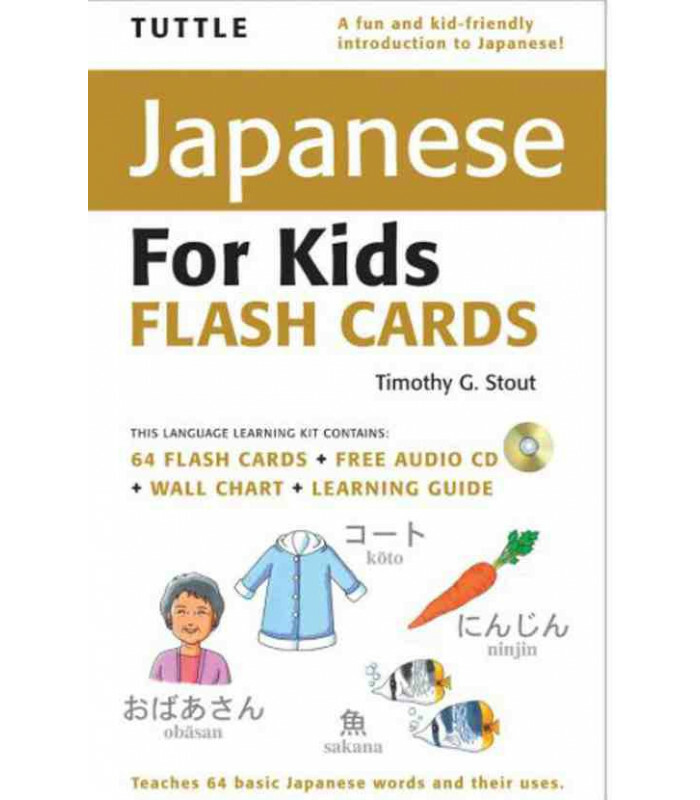 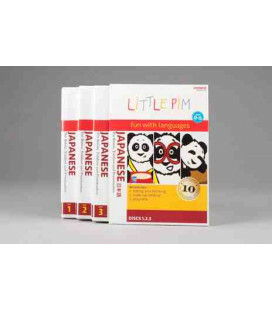 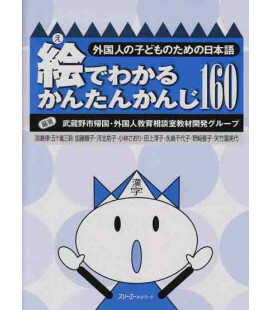 A wonderful boxed kit, the Tuttle Japanese for Kids Flash Cards works equally well for parents and kids so the whole family can learn Japanese together! 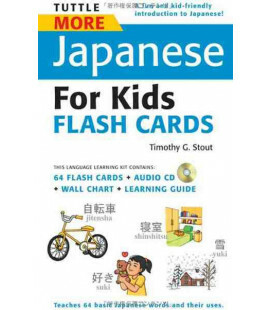 Timothy G. Stout lived in Japan for 20 years, and he has taught Japanese language in public and private schools in the United States and Japan for 13 years. 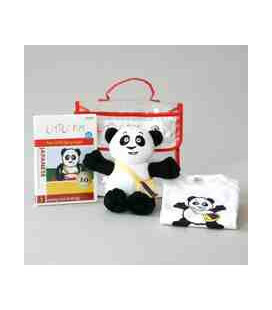 Stout lives in Utah with his wife and five children.